A huge thank you to all our supporters over the past month. 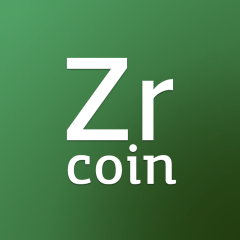 We have the funding to ensure the ZrCoin project will go ahead and are very excited about what the future holds. 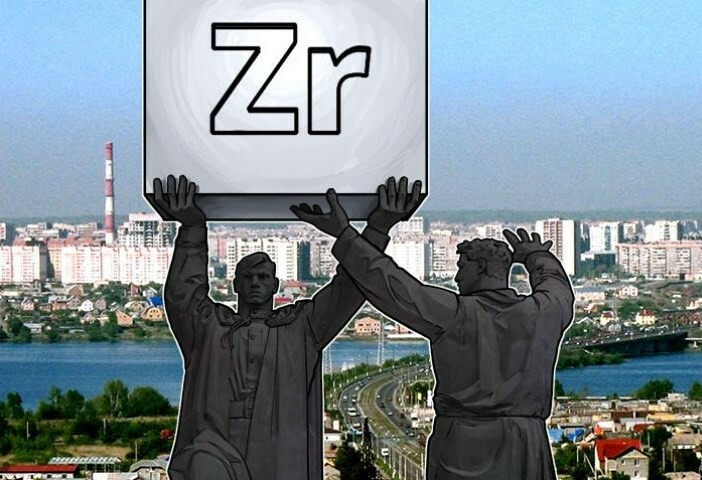 Our company was recently featured in Russian Forbes! You can read a translation here, or take a look at the summary below.